You're all set! Confirm you want deals for F.A.S Appliance & Refrigeration LLC in -zip-? 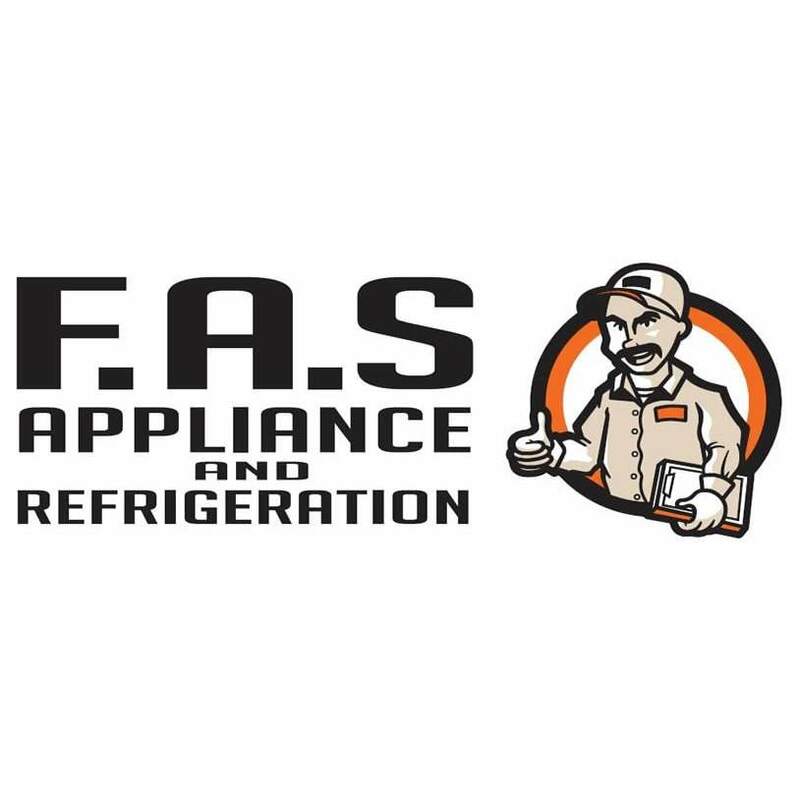 Welcome to F.A.S Appliance & Refrigeration LLC. We are a locally owned and operated appliance & refrigeration repair company.